Wearebornfree! 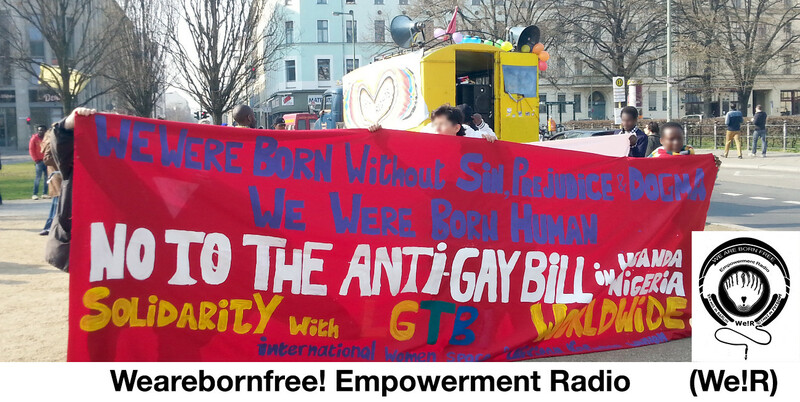 Empowerment Radio is a radio programm organized by Refugees & Friends to empower each other. our friends and colleagues Yaksi and Joseph talking about overstanding, education, entertainments, Mandinga and Gambia! Next Broadcast: Refugee self-publications with Turgay Ulu an activist, writer and journalist. Frequency/ Channel: 88.4 MHZ in Berlin and 90.7 MHZ in Potsdam. © 2019 We Are Born Free! 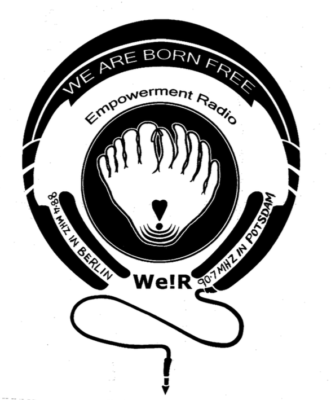 Empowerment Radio (We!R).